If you’re planning on living by the sea then why not make it an open plan? 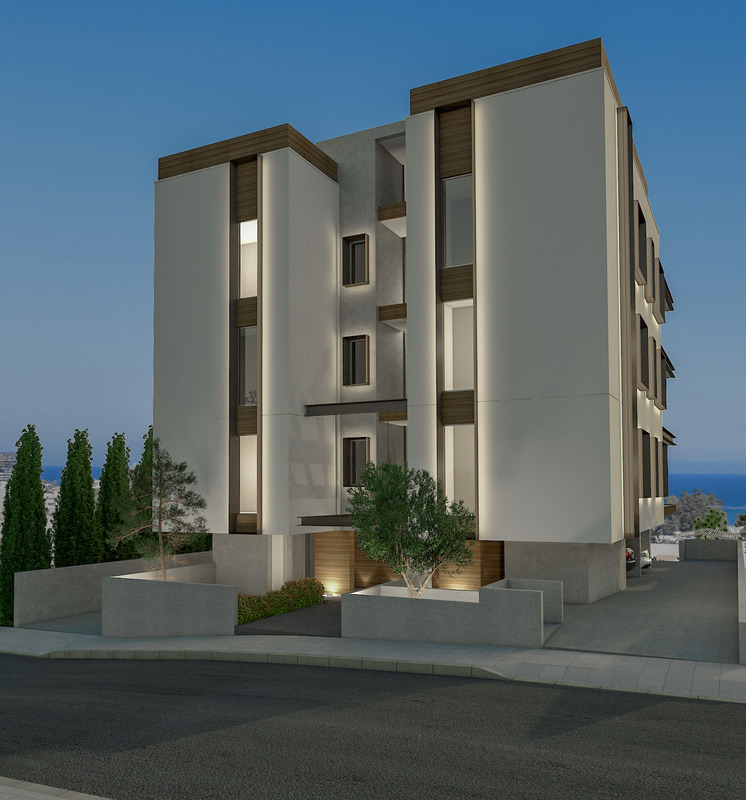 Sea Breeze 2 is a modern and classically stylish development in the heart of Limassol a mere 650 meters from the beach or a 5-minute drive from the centre of the city. However, with its elevated location, you will be able to see the blue, Mediterranean Sea every morning and smell the breeze. Why do you think the development is named “Sea Breeze”? This magnificent building contains only four apartments each with 3 or 4 bedrooms. The penthouse has a private roof garden and swimming pool. So, you can swim in your pool while seeing and smelling the ocean every morning. Even though Limassol has a famously warm and predictable climate, we thought you might like a little more control. 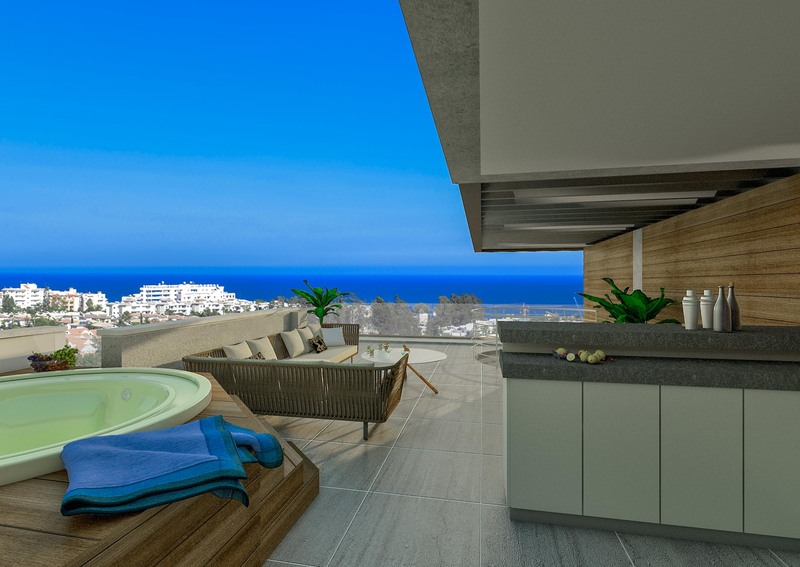 So, each apartment comes with provision for air-conditioning and floor heating which can be connected to a hydro-box, these are supported by the roller shutters on every window and modern glazing. Of course, you may well be happy with the expansive covered balconies and the Mediterranean climate for your atmospheric needs. 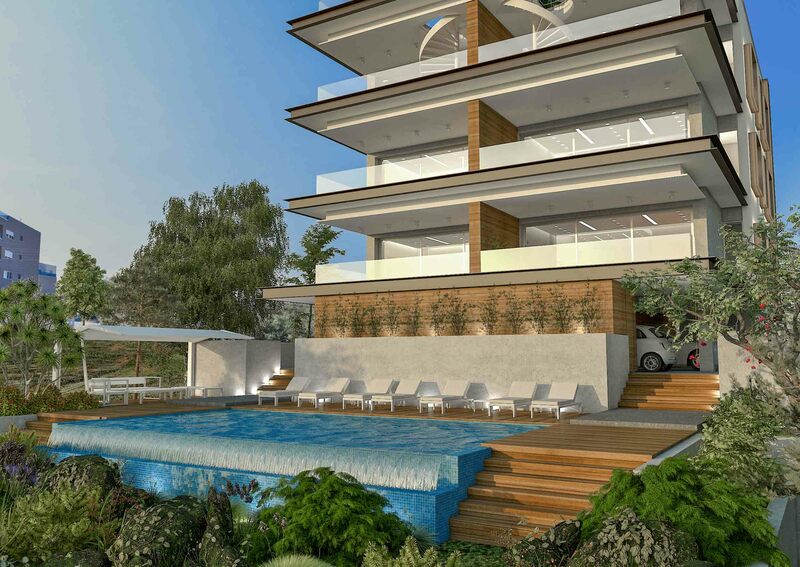 Sea Breeze 2 has two infinity pools, a fully equipped gym, a BBQ and covered recreational area. Why should style and location not come with all the home comforts you would expect and more? 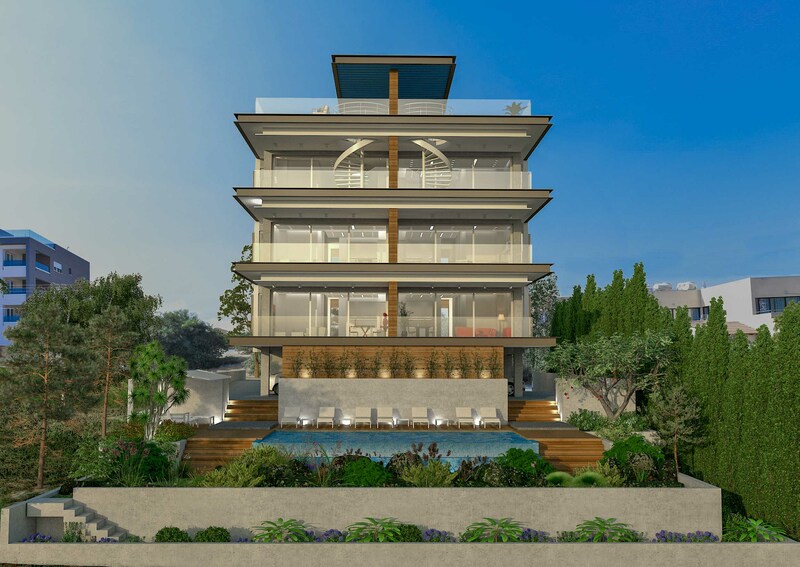 Sea Breeze 2 maybe beautiful from the outside, with its infinity pools, simple styling and many large windows. But scratch the surface, and it’s gorgeous within. The lounges have gypsum ceilings and named brand tiles and parquet floors, the kitchens have granite services and Italian wood features. With understated style comes privacy and comfort. The glazing throughout both helps you maintain a comfortable temperature throughout and keeps out the noises of the outside world. The number coded front gate and the entry phone to the gate and downstairs entrance maintain a sense of security. Of course, your apartment is wired ready for installing cable or broadband. Sea Breeze 2 is a discretely magnificent way to live in the heart of the city, by the beach and with sight and the smell of the blue Mediterranean Ocean. 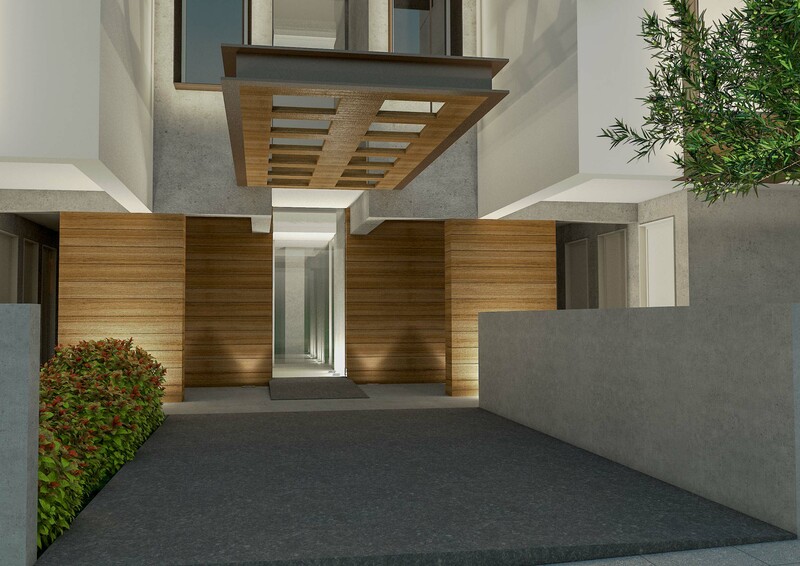 A modern, secure and stylish way to share a unique development with only three other apartments. Sea Breeze 2 has the air and style of the beautiful location it graces, and we think you’ll want to call home. Energy Performance Certificate (EPC) is the energy Identity of each structure, which categorises buildings according to their estimated energy consumption. The calculations of energy consumption estimation, embody all the building characteristics, like the layout, orientation, building materials and electro-mechanical services. EPC provides a rating for the energy performance of a home from A to G, where A is very efficient and G is very inefficient. 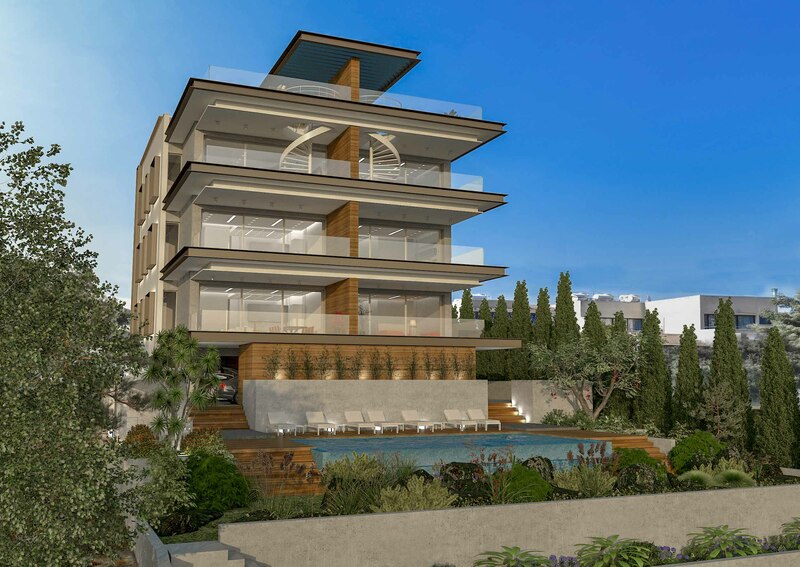 This highly anticipated project brings a sense of style and elegance to open plan living - which is a direct flow on from the developer's passion of bringing quality homes to Limassol. 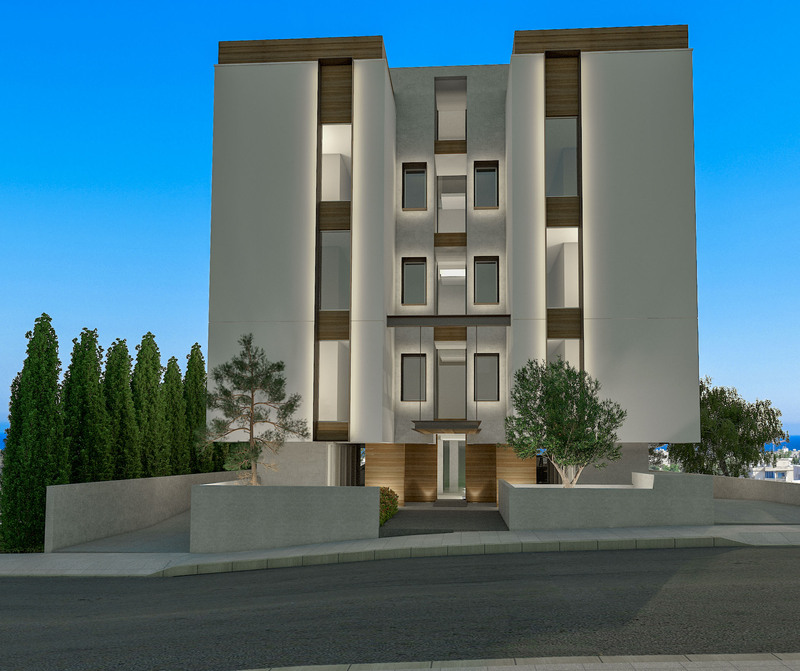 • A contemporary design building with only 4 apartments. • Two apartments of 3 bedrooms in the 1st floor. • One apartment in the 2nd floor occupies the whole floor. 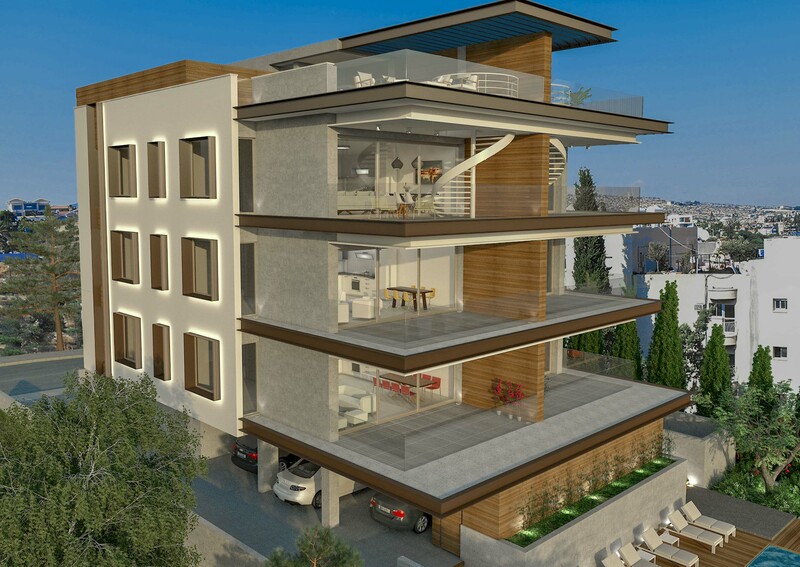 • One apartment on 3rd floor with private roof garden and swimming pool on top. • Construction has commenced with the completion set for June 2019. • Landscaped garden with 2 infinity swimming pools for adults & kids. • Fully equipped gym with free weights, treadmill, bikes, and rowing machine. • Outdoor Playground & BBQ/Lounge area. • Outdoor covered recreation deck terrace. • Floor heating provision can be connected to hydro-box. • Provision for VRV air-condition system. • Electrical roller-shutters on windows. • WIFI & structure cable network. • Gypsum board false ceiling decoration. • Brand name floor ceramic tiles and laminate parquet. • Videophone controlling the road gates and the main entrance of the building. • Floor to ceiling glazing and sliding doors with sound & thermal insulation. • Spacious bedrooms and a master bedroom with en-suite bathroom. • Custom made build-in wardrobes. • Choice of wood panel or lacquered finished cabinets. • Choice of granite worktop. • Elegant designer plumbing fixtures, mirrors & bathroom accessories.